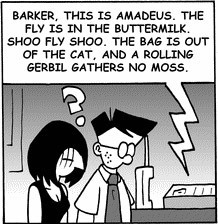 Hall of Mirrors - Enter if you Dare - Page 5 - Introduce Yourself Or Are You Chicken? - Chickensomething What Are You Afraid Of? Yeah right. They chased you down like a chicken. What Would Be Your Spy Name? What should we call you when you are deep undercover on a mysterious mission? What is your interest? 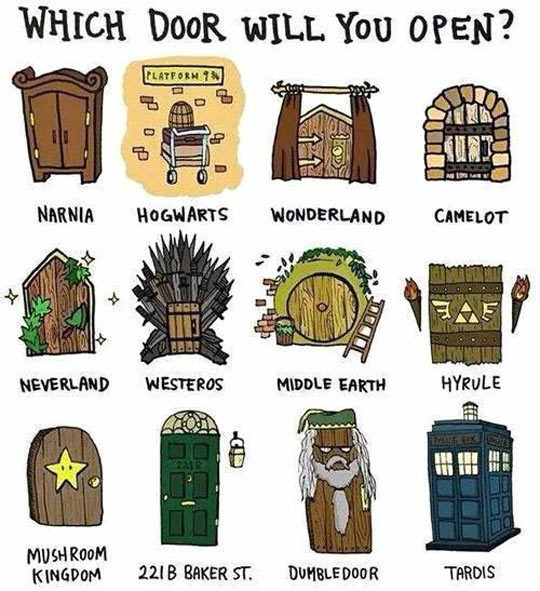 Which door will it be? Any door will do. They're all filled with surprises and adventure. All have their traps to contend with. Lots of things are guarded inside those doors. Mazes of Secrets under lock and key. Don't forget your lock picks! A game that test your news sense. 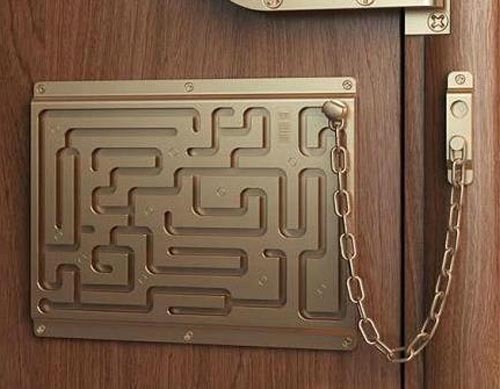 Mysterious Locked Doors That Can Never Be Opened. All over the world, there are creepy doors that have been sealed shut for countless decades and for many different reasons. Some of these we know from history what they're protecting and why but the others we don't have a clue, we can only guess and they're shrouded in mystery and conspiracy. These range from a gate that requires a sacred chant to open to another that's hiding a haunted room in order to protect the guests at a hotel.